I have been to Rocky Mountain National Park four times and from each visit I have seen at least one hundred elk and some moose. Long’s Peak – the only 14’er in the park – is such a beautiful sight. I love driving in the high elevations, although it seemed slightly terrifying with two little ones in the car on our last trip. 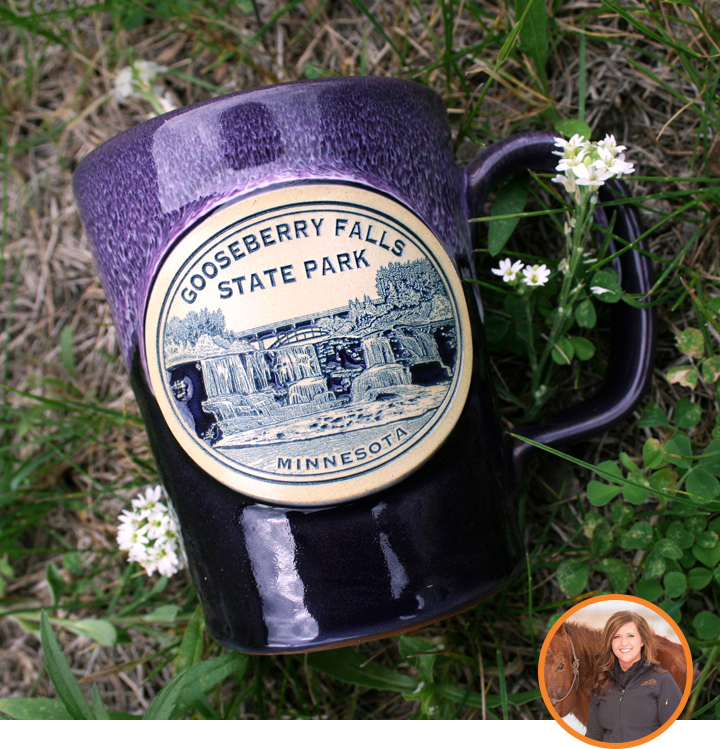 Growing up with a family cabin in Lutsen, Minnesota, Gooseberry Falls State Park was always a mandatory stop on our way up. It’s the perfect place to stretch your legs or cool off in the falls on a hot summer day. 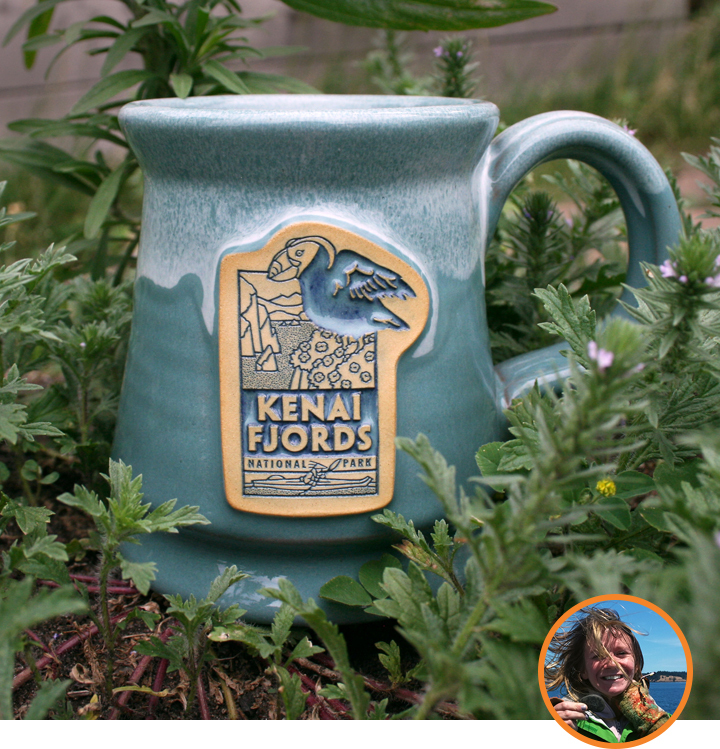 I took a small boat tour into Kenai National Park and saw so much wildlife on the journey – Dall’s porpoise, blue whales, puffins, harbor seals, Steller sea lions, and sea otters (my favorite!). Seeing the beautiful Exit Glacier was certainly a highlight of my trip. Did you know that Thomas Jefferson was 33 years old when he was asked to write the Declaration of Independence? He probably needed A LOT of coffee to help fuel that incredible task. Having spent over 11 years as a Philadelphia resident, I have an affinity for Jefferson or ‘TJ” as we called him. 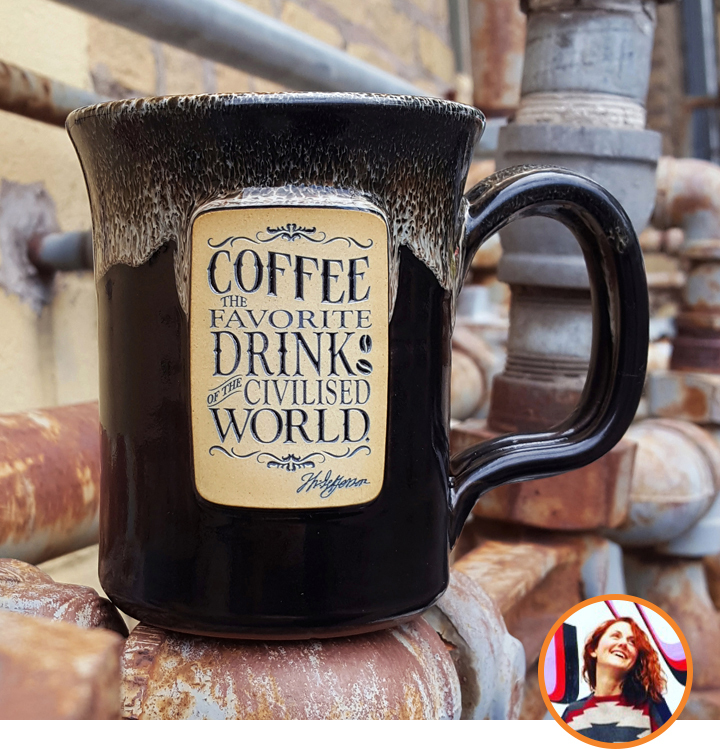 Although TJ was in no way a perfect person, the quote on these national park mugs is super relatable and really expresses the wisdom of one of our founding fathers. 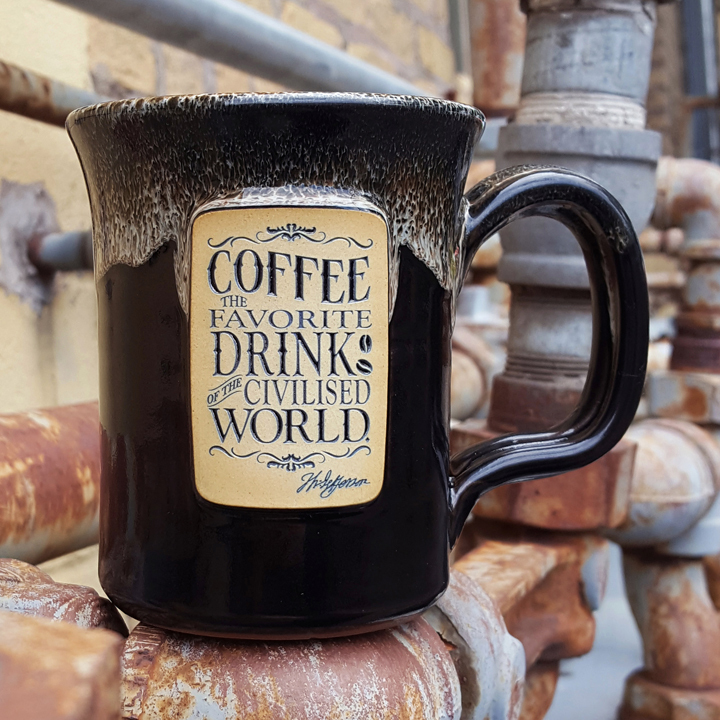 Grab this mug here, while supplies last! 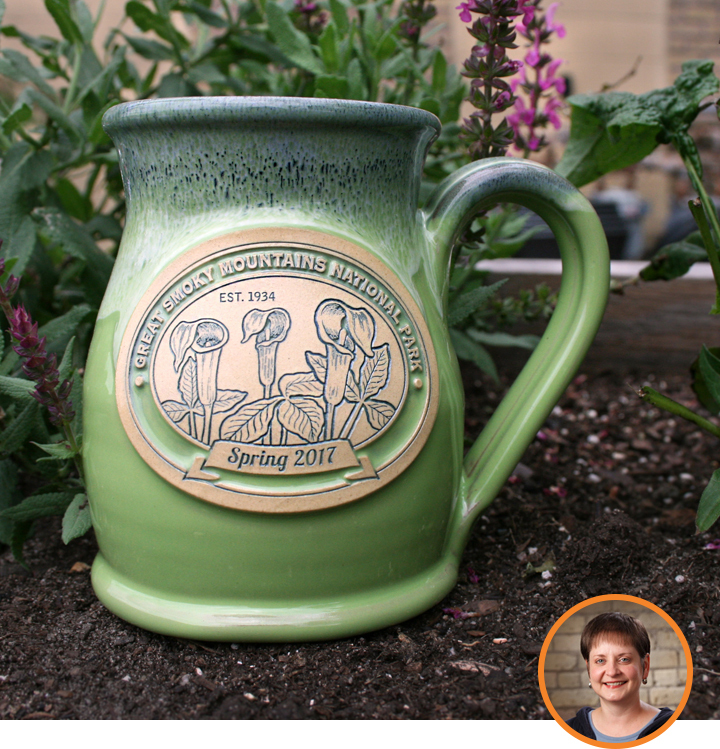 Also, check out the Jefferson National Parks Association! I lived in Whitefish, MT for four years after college and going to Glacier National Park was one of my favorite places to visit on my days off. Living just a short drive from the West Entrance made it the best place to unwind and enjoy the outdoors. 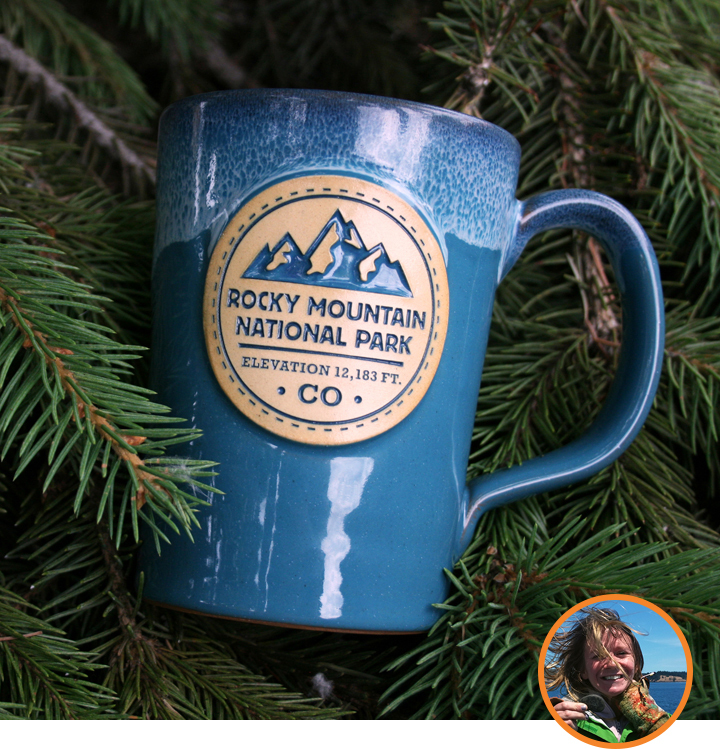 To grab one of these national park mugs, follow this link! A trip to the Great Smoky Mountains during the fall is on my bucket list – hopefully in the next few years! 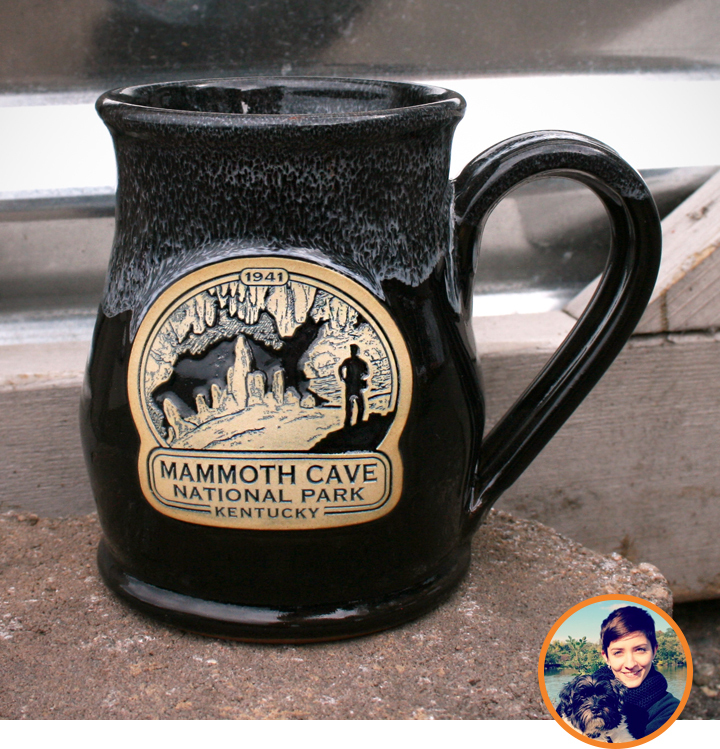 This limited edition spring mug is amazingly still in-stock — here’s the link. Carlsbad Caverns National Park has been on my “must see” list for years. Not only does the park offer spectacular caves to explore, but (from May through October) you can watch “…hundreds of thousands of Brazilian Free-tailed bats exit the cave at dusk on their nightly forage for food”. Yes please!! 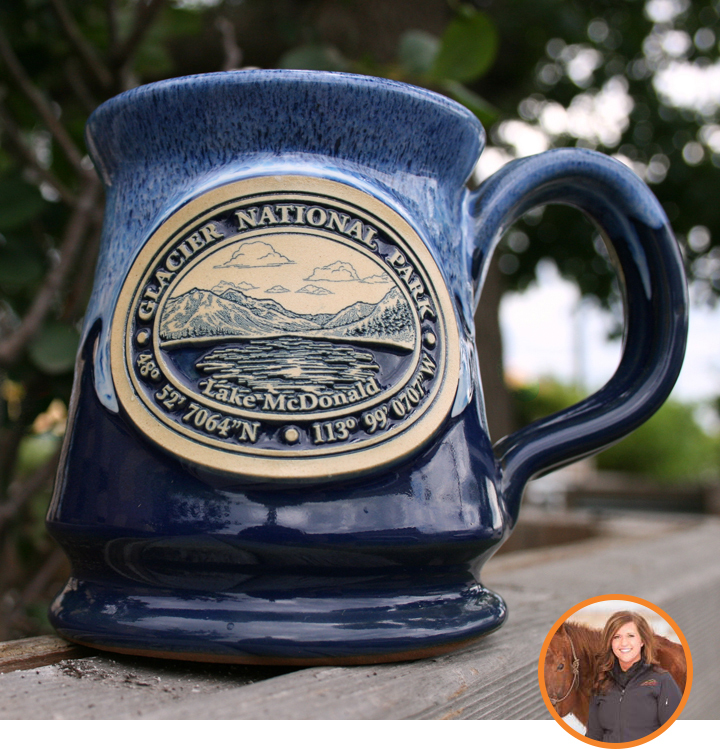 I also helped design the art for these national park mugs, so I’m a big fan! The five hour drive into the park was amazing and I lost count on the number of grizzly bear cubs I saw (so cute!). Although it rained the entire drive in, the sky cleared up in the late afternoon and granted us the stunning yet unlikely view of Denali (I was told you have a 25% chance of seeing the mountain). Denali looked pink and orange as the sun was setting, and the glow from the mountain assisted our group in playing cards before nightfall. The only way to collect all of our staff favorites is to get out and visit these national treasures. 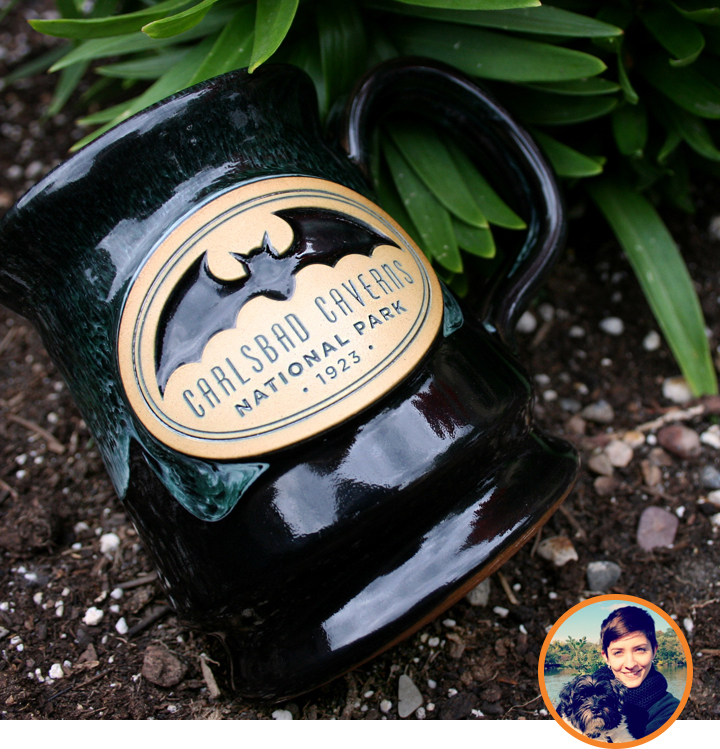 It’s an honor to collaborate with all of our park partners and we hope that each mug will bring back memories! 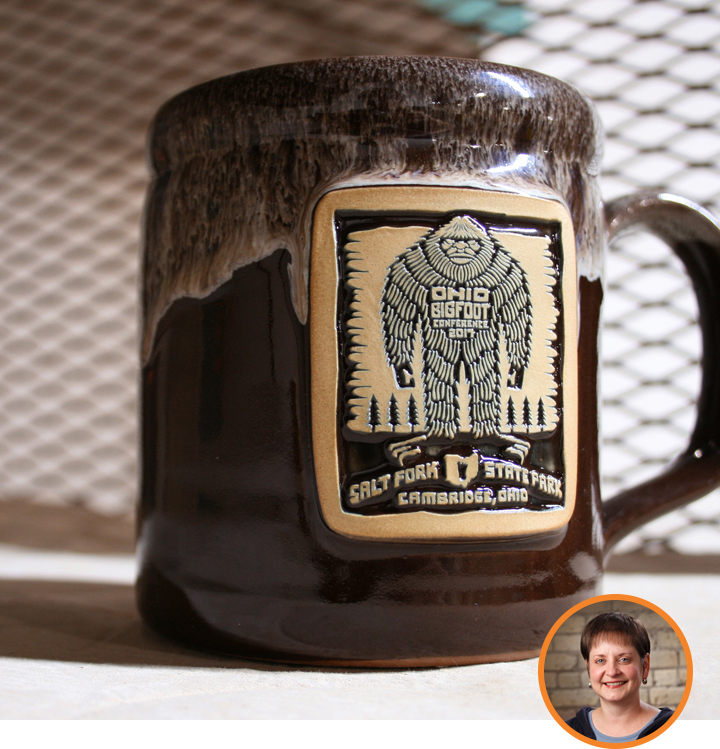 We look forward to sharing more of our favorite handmade mugs with you down the road. 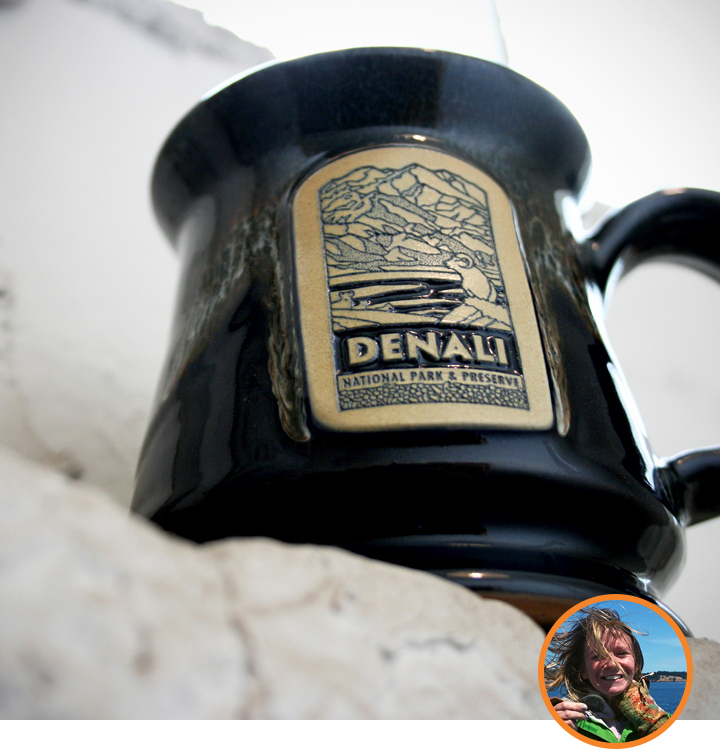 For a full list of Deneen Pottery national park mugs, visit our retailer page and select ‘State or National Parks‘.